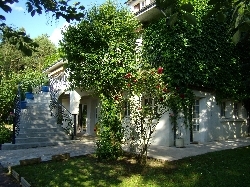 Click on an area above to begin your search Welcome to our selection of holiday homes in France. France is a favourite holiday destination as it is a beautiful country with a wide variety of scenery ranging from the rolling countryside to the more dramatic mountainous regions of the Alps and the Pyrenees. To the North and to the West of the country is the Atlantic Ocean with endless sandy beaches on a scenic coast and to the South is the Mediterranean with it's laid back way of life, warm climate and famous locations such as Nice and St Tropez the playgrounds of the rich and famous. Paris is very popular for holidays and you can rent a holiday apartment in the centre of Paris or close to the Disney theme park. 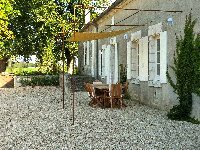 One of the most popular holiday pastimes in France is tasting the local wine and there are numerous holiday homes located on the famous wine trails in central France. 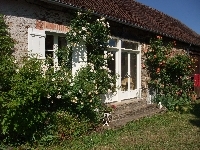 There is a wide variety of holiday homes available to rent in France direct from their owners including country cottages or gites, self catering accommodation on vineyards, and magnificent villas overlooking the sea with their own private swimming pools. 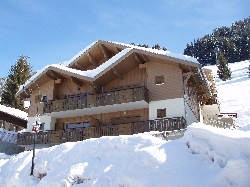 Welcome to our selection of self catering holiday accommodation in France where you can hire holiday rentals direct from the owners.